Ora Labora was known as "Christian German Agricultural and Benevolent Society of Ora et Labora" (Pray and Work), where members could combine work with prayer, and live according to the Methodist Church Discipline. 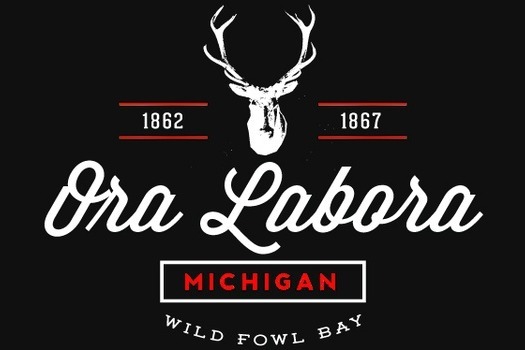 Established on the shores of Michigan's Wild Fowl Bay in 1862, the colony operated until 1867. Your donation will serve to fund research and pay translation costs from the collection written in High German common forthe 1800's. Each translated item will be posted on the for Ora Labora Research Site and its publications.